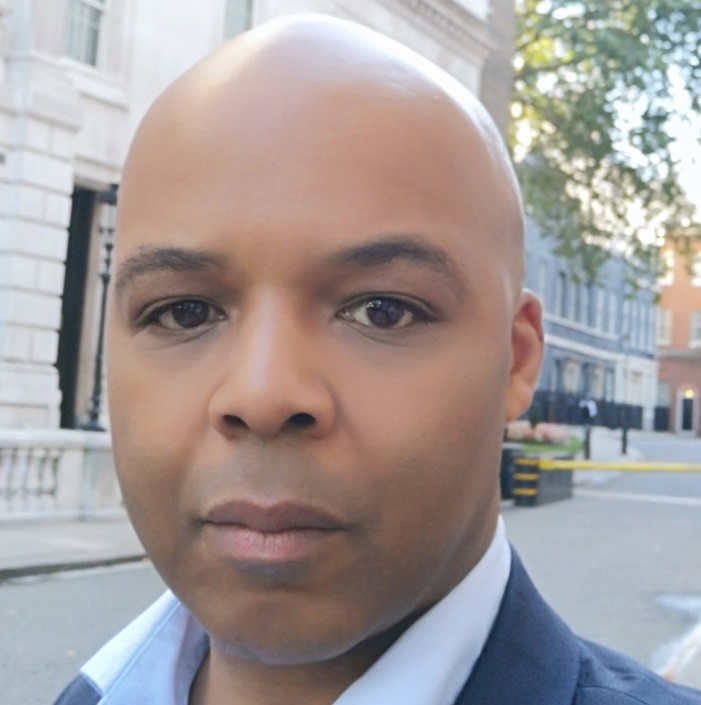 Published Tuesday 20 November 2018 The West London Alliance has appointed David Francis as its new director. He will take up the role on 19 December and will replace the interim director, Bernadette Majoram, who has been in the post since June 2018. David is currently a senior civil servant at the Ministry of Housing, Communities and Local Government. He heads up the home ownership division, including policy development and delivery of the government’s help-to-buy: equity loan initiative, which has helped over 170,000 people buy a new build home. Prior to this, he has held a variety of senior roles across Whitehall and in the construction and housing sectors. David started his career as a chartered valuation surveyor at the Valuation Office Agency. Commenting on his appointment, David Francis said: “I have built my career around my passion for sustainable and place based development and I am delighted that I will be able bring that experience to the West London Alliance. Councillor Steve Curran, Chair of the West London Alliance, said: “This is an exciting time to join the West London Alliance. We have set an ambitious programme to improve the lives of our residents while ensuring even greater efficiencies for council tax payers. This role demands strong leadership, a focus on project delivery and excellent people skills. “In a strong field, David impressed the recruitment panel with his knowledge of national and regional policy as well as his practical delivery experience. The West London Alliance (WLA) is made up seven boroughs: Barnet, Brent, Ealing, Hammersmith and Fulham, Harrow, Hillingdon and Hounslow. It was formed in 1998 to enable closer collaboration between the boroughs so they might work jointly to improve the west London area for its nearly two million residents.